The Sanya government is planning to invest 20 million yuan into incentives to encourage the owners of seafood restaurants who operated their businesses without ripping off customers during the Spring Festival. To regulate the seafood market and attempt to increase the service level of service for tourists, a total of 147 seafood restaurants in Sanya installed the price supervision system before the Spring Festival holiday. However, many operators of seafood stalls complained of a higher tax burden after the price supervision system consisting of an electronic dish-ordering system, price publication screen and POS accounting system was installed. 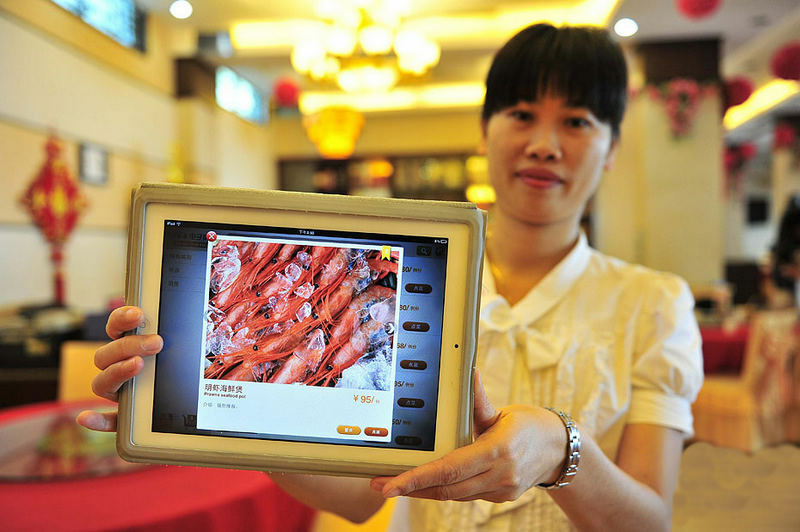 According to the regulations, seafood stalls which install the electronic dish-ordering system, will receive subsidies.